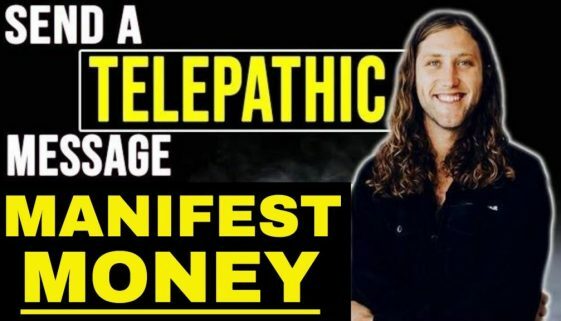 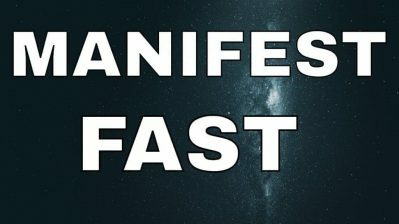 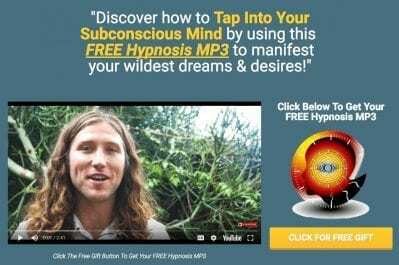 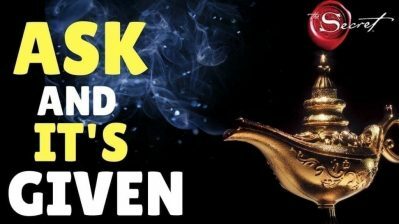 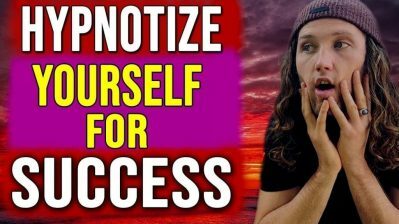 In this video learn how to get fast results and send a telepathic message to anyone and get proof within 48 hours using the law of attraction. 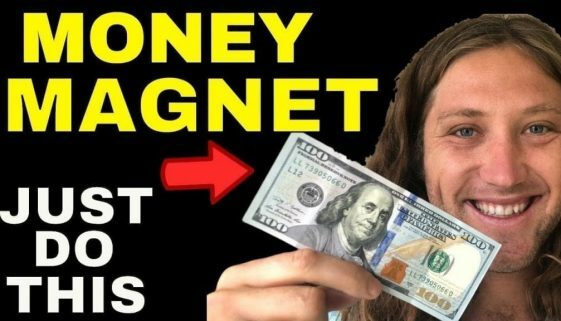 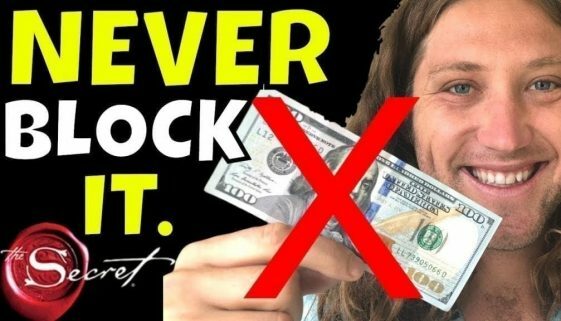 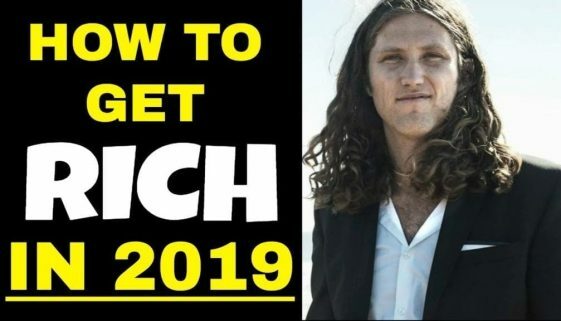 Jake Ducey – law of attraction to manifest money & success fast. 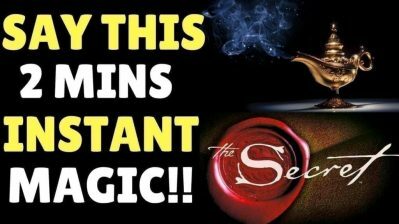 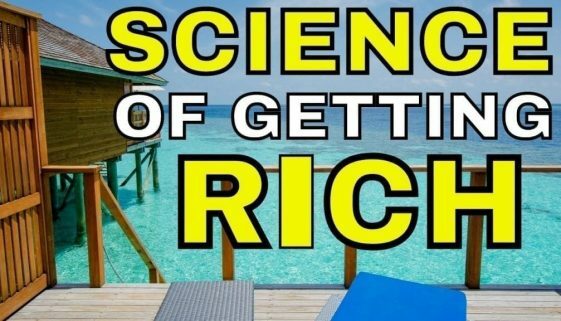 Law of attraction explained in a simple way so you can easily apply it to everyday life.